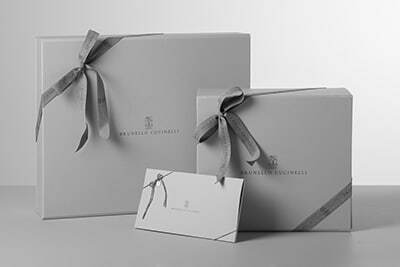 The excellence of Brunello Cucinelli materials enriches the essential and versatile lines of the card case detailed in new leather with a special worn look. The accessory is equipped with four main compartments and four practical cards slots on each side. 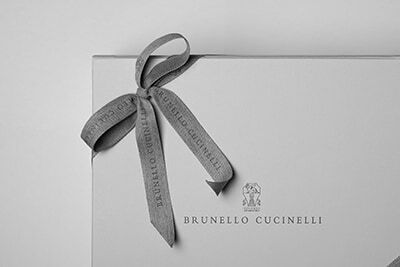 An embossed Brunello Cucinelli logo personalizes the wallet. Manufacturing of the French new sheep leather enriches the natural grain with a particular crinkled effect with a vintage flavor; the finish gives the texture a soft, semi-polished look. The compartments are lined in cotton fabric.